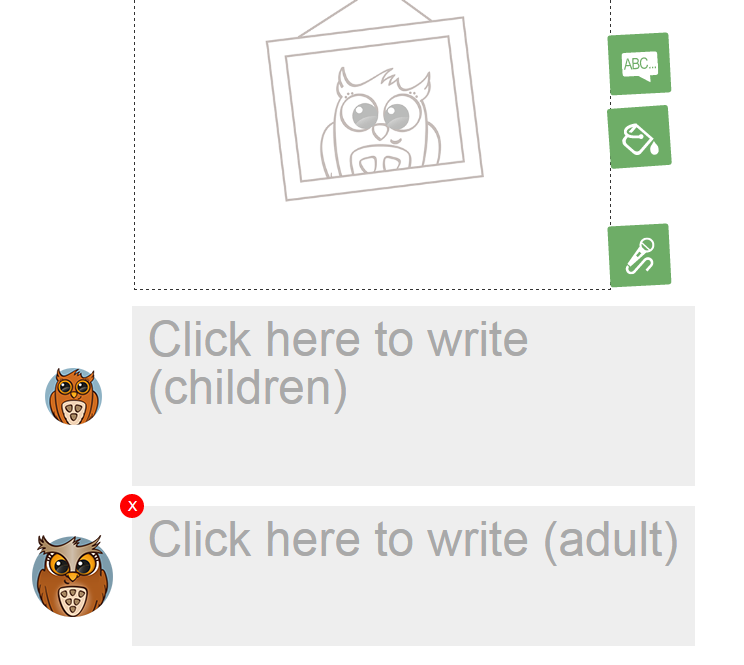 WriteReader is a neat multimedia writing platform for elementary school teachers and students. The appeal of WriteReader is found in the collaboration between students and teachers. Students can create multimedia books that teachers log into to correct. As is seen the video below, each page of a book has a space for students to write in and a space for teachers to write in. Teachers use the space on the page to correct spelling errors and or make editing suggestions. WriteReader books can include text, pictures, and voice recordings. Completed WriteReader books can be shared online and can be downloaded as PDFs to print. WriteReader's teacher edition lets you create online classrooms. You can manually create accounts for your students or you can have your students join your classroom by entering a class code. Either way, your students don't need to have email addresses to use the service. Creating picture books in WriteReader could be a good way for students to develop their writing skills. You could insert an image into the pages of a book and then have students write a short description of what they see. The audio commentary option could be used by students to describe what they are seeing and trying to write.